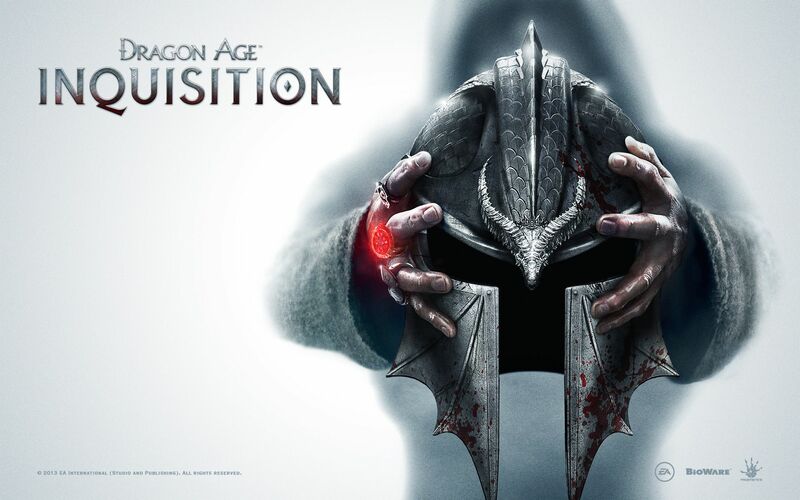 Biowares Dragon Age Inqusition wurde heute mit den ersten Reviews bedacht. Auf Metacritic hält der neueste Dragon Age Ableger derzeit eine durchschnittliche Wertung von 88 Punkten. Während Game Informer die vielen Aktivitäten in der Spielwelt feiert und 95 Punkte vergibt sieht z.B. 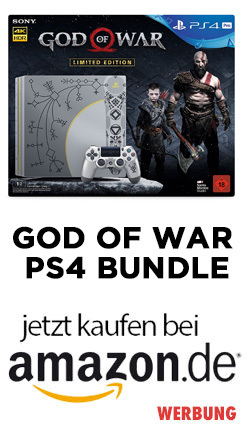 Eurogamer die Lage etwas entspannter und vergibt 80 Punkte. The brilliant part of this concept is how it imbues every activity with purpose. The world of Inquisition is immense, and a freeform structure means everything you accomplish, no matter how small, feeds your larger aspirations. An epic experience that haunts you between play sessions, enticing you to come back for more. It may not hit the lofty heights of Skyrim, but it comes bloody close and, unlike its most obvious comparison, boasts consistently fantastic characters, a memorable and compelling storyline, and breathtaking visual fidelity out of the box. Not only one of the most expansive RPGs I’ve ever played, but one of the few that successfully fills its gorgeous, massive world with meaningful things to do and see. A frustratingly vague plot and typical BioWare bugginess drag it down a bit, but both in combat and out, Inquisition marks a welcome return to the RPG depth that made Dragon Age: Origins and Star Wars: Knights of the Old Republic so magnetic. Weiter Nächster Beitrag: The Elder Scrolls Online Konsolen-Version eingestellt?